Actual karat gold mothers pendant. Actual karat gold mothers ring. Some of our newest mothers jewelry additions. 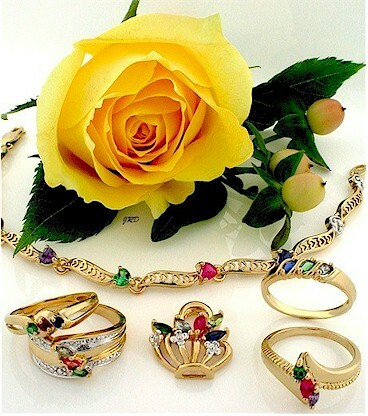 These custom rings, pendant and bracelet generally ship in 3-8 days. All rings are pictured with simulated stones. 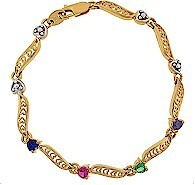 Available with simulated or genuine birthstones set in yellow or white 10k or 14k gold. and rating information for this collection.